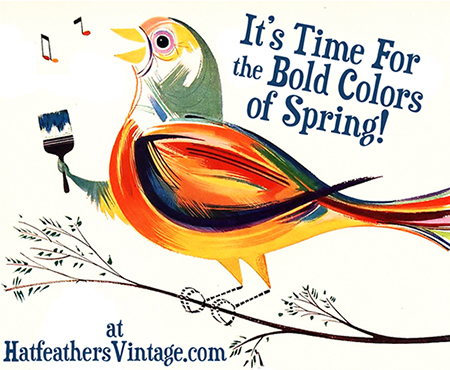 It’s Time for Spring Colors! 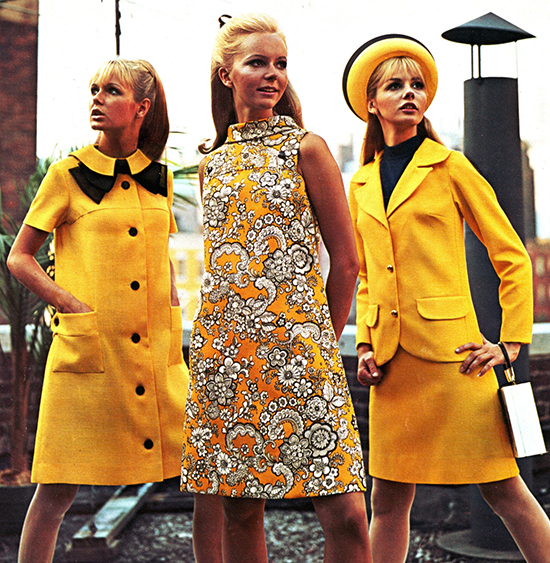 Spring has sprung, so it’s time to shed the drab colors of winter and embrace vibrant, bright looks, bold prints, and lighter fabrics. You know you want this look! Who needs shorts? 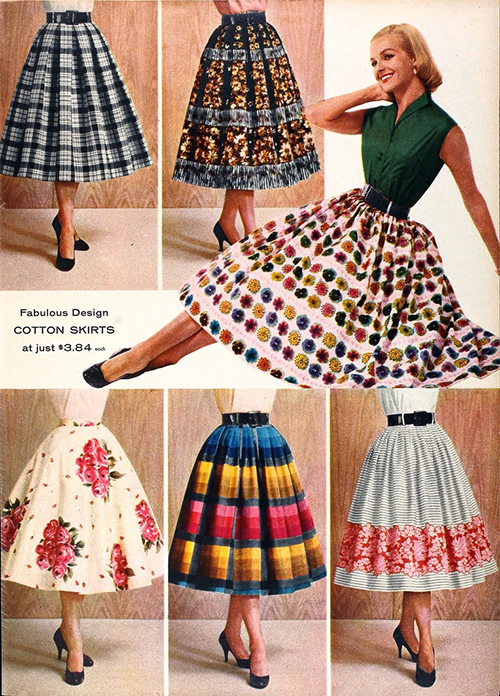 A flirty skirt is great for warmer days! 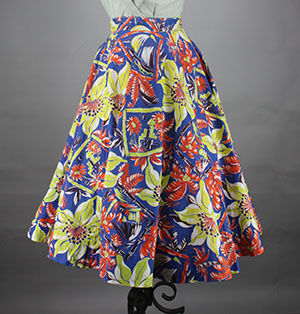 Here’s a great skirt, vibrant, floral, and colorful! 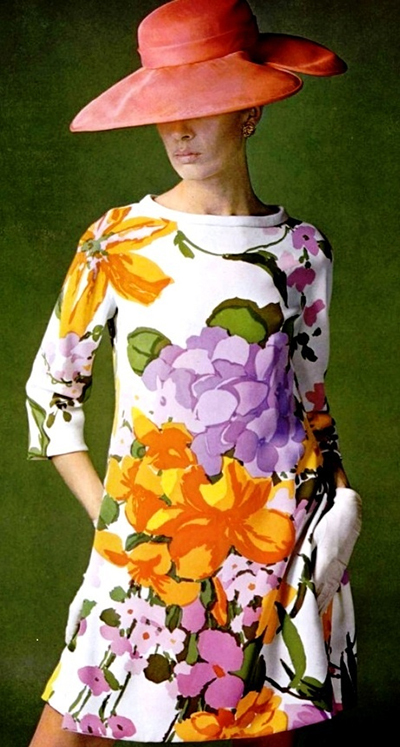 Bouquets fade, but a great floral print is forever. 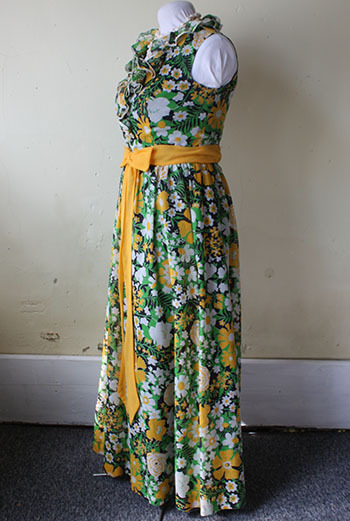 The maxi dress is a good cut for those who might not want the skin-showing shorter skirts. 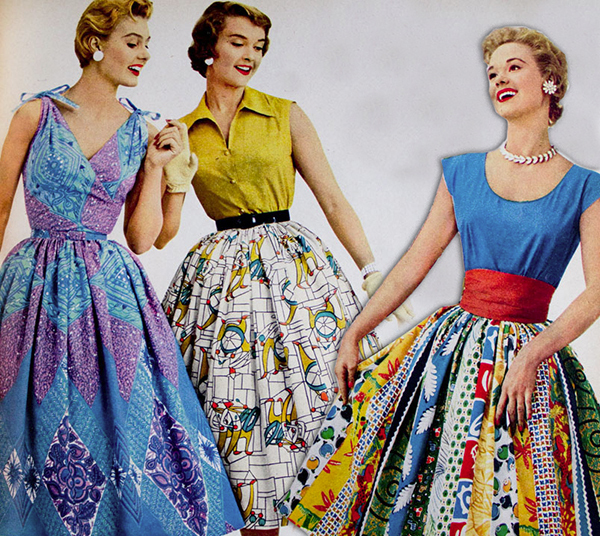 You can still get your vibrant colors and bold patterns, with even more to love. 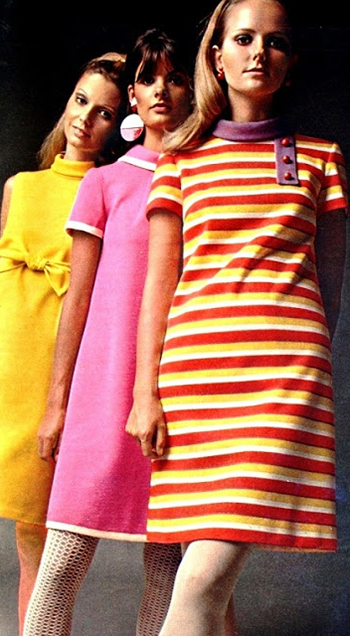 Solids and stripes are classic, and the simple cut of a shift dress is comfy in the warmer months. 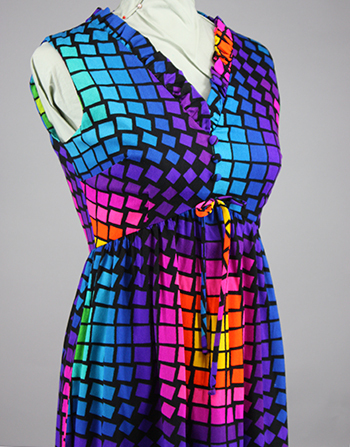 Want to get your vibrant colors in a geometric pattern? 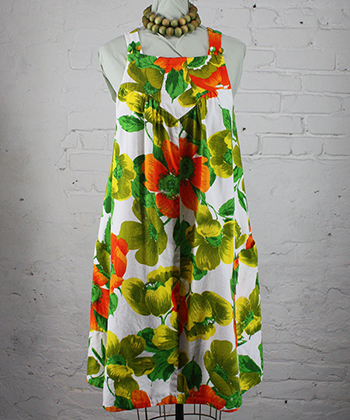 Try this great maxi dress! Sunshine and flowers are a welcome site in spring and summer. Did you say you want flowers? Well ok! Lime green is the way to go for those bold enough to wear it. 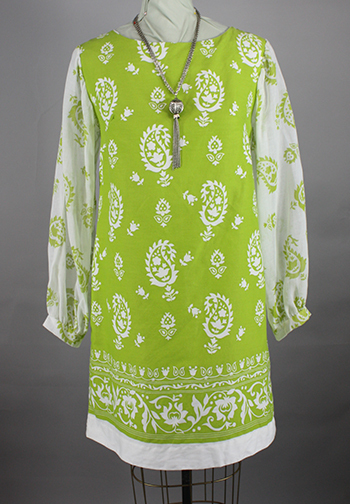 This awesome lime green and white mini dress has a fun paisley print, swapped for the transluscent sleeves. Wow!